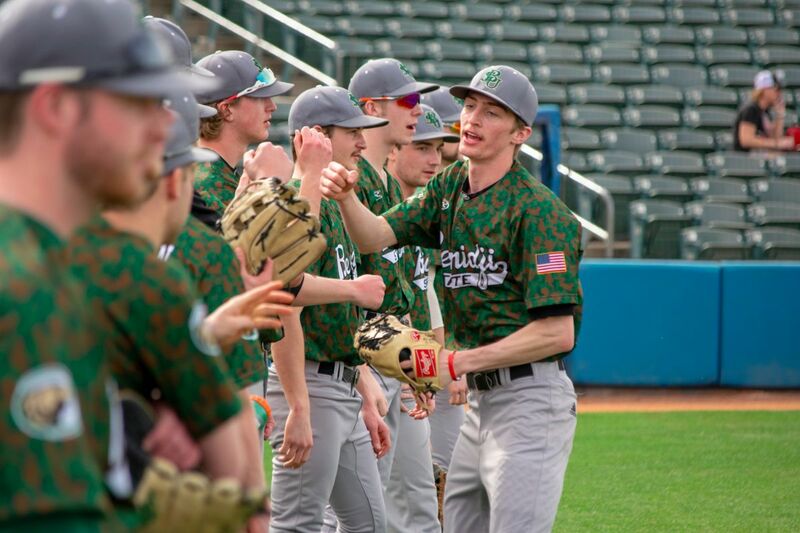 The Bemidji State University baseball team continues the beginning of the Northern Sun Intercollegiate Conference schedule with a mid-week doubleheader at 10 a.m. Friday, March 21 against Wayne State College. The Beavers and Wildcats meet for the 43rd and 44th time at Millard North High School in Omaha, Neb. Bemidji State opened the NSIC season with three losses to Augustana University. The Beavers took losses of 5-4, 16-7, and 13-1 to the defending national champions in Omaha, Neb. During the opening game of the series, BSU held a 4-2 lead over AU going into the bottom of the fifth inning before the Vikings scored one run in the bottom of the fifth and two in the sixth to complete a comeback. After scoring five runs in the top of the first inning during game two, BSU was outscored 29-3 over the remainder of the series. Junior catcher Isaiah Grancorvitz led BSU with four hits in the series with two runs scored and one RBI. He finished with a perfect fielding percentage after totaling a team-high 16 putouts. Sophomore outfielder Wyatt White went 3-for-7 from the plate with two RBI, one walk, and one double, leading the team with a .571 slugging percentage and a .500 on-base percentage. Senior infielder Drake Wawro also totaled three hits in the series with three walks, two RBI, two runs scored, and one stolen base on one attempt.